With industrial hemp officially legalized by the 2018 Farm Bill, hemp-derived CBD is poised to take the marijuana industry by storm. It’s one of the world’s fastest growing plants—a separate species of the cannabis sativa genus that, due to its >0.3% tetrahydrocannabinol (THC) content, makes it literally almost impossible to get high from smoking it. But that’s not stopping it from taking the marijuana industry by storm. Just weeks ago, U.S. President Trump signed the 2018 Farm Bill into law. The newly revamped bill legalizes industrial hemp in the U.S., and in doing so not only makes hemp and CBD eligible for lucrative federal crop insurance, but also removes CBD from the Controlled Substances Act. CBD, or cannabidiol, is the naturally occurring phytocannabinoid in the hemp plant that studies suggest can be used to treat inflammation, pain, anxiety, depression, and a plethora of other health conditions—all without the psychoactive effect found in marijuana. The updated 2018 Farm Bill is a major step forwards in the marijuana industry’s quest for legitimacy, as the still-nascent sector wrestles with lower than expected earnings and explosive short-seller claims. However, challenges remain ahead for the U.S. hemp-derived CBD market. Despite the Farm Bill legalizing industrial hemp at the federal level, individual states still have the final say in the legislation surrounding hemp legality. Moreover, even though CBD has been removed from the Controlled Substances Act, the FDA remains the supreme arbiter of whether or not CBD is allowed to be in food and wellness products. 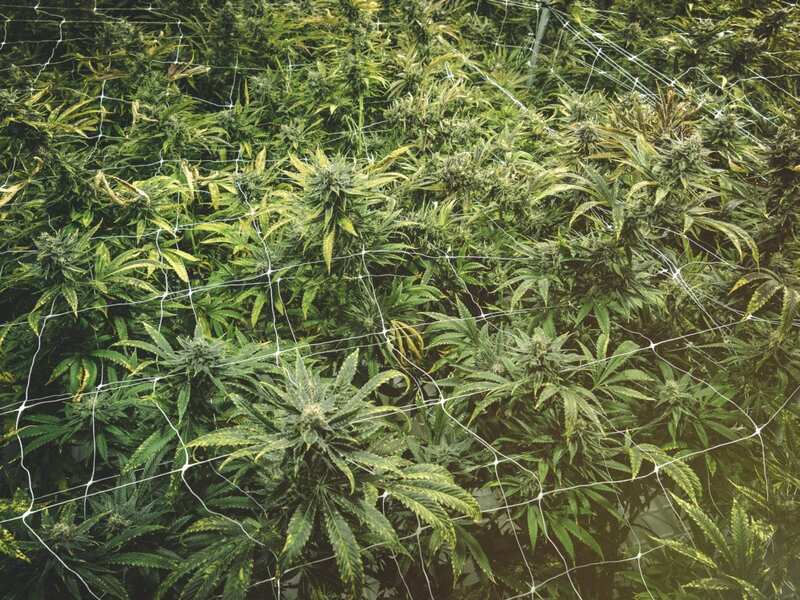 In spite of these challenges, companies all across the United States are gearing up for CBD’s anticipated legalization—from pharmaceutical firms to industrial hemp farms and more. The U.S. Food and Drug Administration’s (FDA) primary mandate is to protect public health by ensuring the safety and efficacy of drugs, biological products, and medical devices. With this in mind, it’s easy to see just how important scientific evidence will be in the rollout of hemp-derived CBD products across the United States. British biopharmaceutical company GW Pharmaceuticals PLC (NASDAQ: GWPH), a pioneering authority in plant-derived cannabinoid therapeutics, is providing much needed evidence for CBD-based medicines in droves. 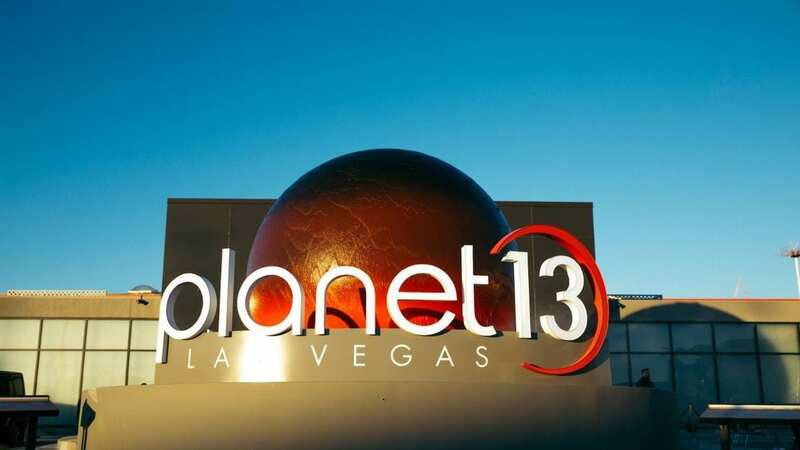 Just recently, the company’s CEO spoke at the JP Morgan HealthCare Conference—one of the largest healthcare investment conferences in the world. GW Pharmaceuticals is the company behind Epidiolex, an FDA approved drug that contains purified CBD and is used to treat a rare epilepsy syndrome in children known as Lennox-Gastaut syndrome or Dravet syndrome. It’s also the first cannabis-related company to receive analyst coverage from J.P. Morgan. That should come as little surprise, since Goldman Sachs & Co. LLC, Morgan Stanley & Co. LLC, J.P. Morgan and Cowen and Company, LLC all acted as joint book-running managers for their most recent offering of nearly US$350 million. With that type of coverage and investment from some of the biggest banks in the world, further support from the scientific community is all but guaranteed at this point, and will likely serve as a catalyst in building momentum towards broader FDA approved CBD products. The world’s biggest marijuana companies, both Canadian and American, are already preparing to capitalize on hemp-derived CBD market through the development of expansive industrial hemp farm projects in the U.S.
Canopy Growth Corporation (NYSE: CGC)(TSE: WEED) is a prime example of a Canadian foray into the U.S. industrial hemp market, having recently announced plans to invest up to US $150 million in the development of large-scale production capabilities for hemp extraction and product manufacturing in the Southern Tier of New York. It’s a logical move—especially considering the “lucrative” U.S. federal crop insurance subsidies we mentioned earlier. Canopy Growth is competing against the reigning hemp-derived CBD producer, Colorado-based Charlottes Web Holdings, Inc. (CSE: CWEB)(OTC: CWBHF)—a vertically integrated producer of premium CBD wellness products who touts 300 acres of hemp planted as of 2018. Charlotte’s Web is of particular interest, not only for their current dominance of the American hemp-derived CBD market, but because they recently hired Eugenio Mendez as their Chief Growth Officer. Mr. Mendez previously served as Vice-President, Global Marketing of Water, Enhanced Water and Sport Drinks for Coca-Cola. Could Charlotte’s Web be gearing up for an infused CBD beverage division? The message is clear: CBD-infused beverages are poised to become one of the marijuana sectors next biggest growth segments, and cannabis companies know it. 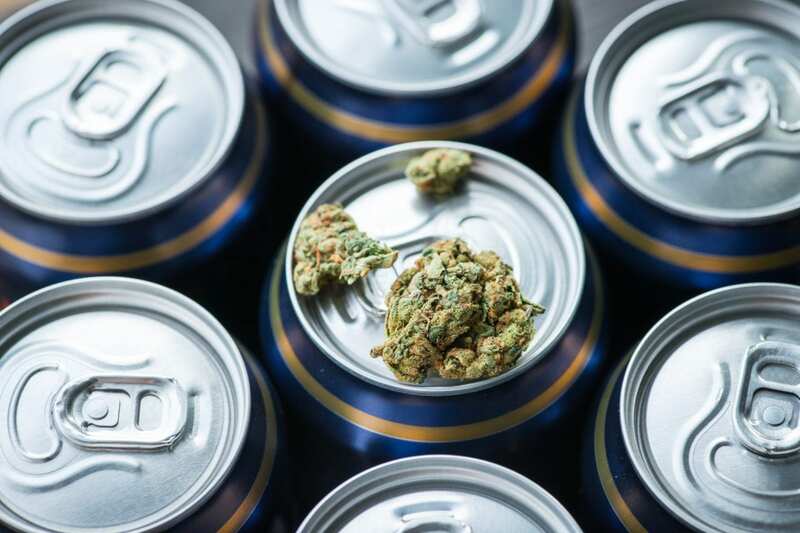 It’s why Tilray (NASDAQ: TLRY) entered into a research partnership with Budweiser brewer Anheuser-Bush InBEV SA (NYSE: BUD), an agreement in which both companies are able to invest up to US $50 million towards the research of non-alcoholic THC and CBD beverages. The message, however, is nothing new. Investments from major alcohol companies into the cannabis sector have been fueling speculation over the direction of the CBD-infused beverage market for months. “AB InBev is the third alcohol company to partner or invest in a Canadian marijuana producer after [Canada] became the first major economy to legalize marijuana in October. But while the number of major beverage companies beginning to enter the CBD-infused beverage space is increasing, a handful of companies have already set the stage to take advantage of hemp’s legalization. The Alkaline Water Company (NASDAQ: WTER)(TSXV: WTER), a leading producer of premium bottled alkaline drinking water sold under the brand name Alkaline88®, is one of these such companies. The Alkaline Water Company, which plans to launch their CBD-infused alkaline water product line sometime in Q1 2019, has already achieved a national presence in all 50 U.S. States, selling their products in over 47,500 locations with a distribution that spans more than 150,000 stores through the biggest national grocery retailers such as Walmart, Kroger, Safeway-Albertsons and CVS. 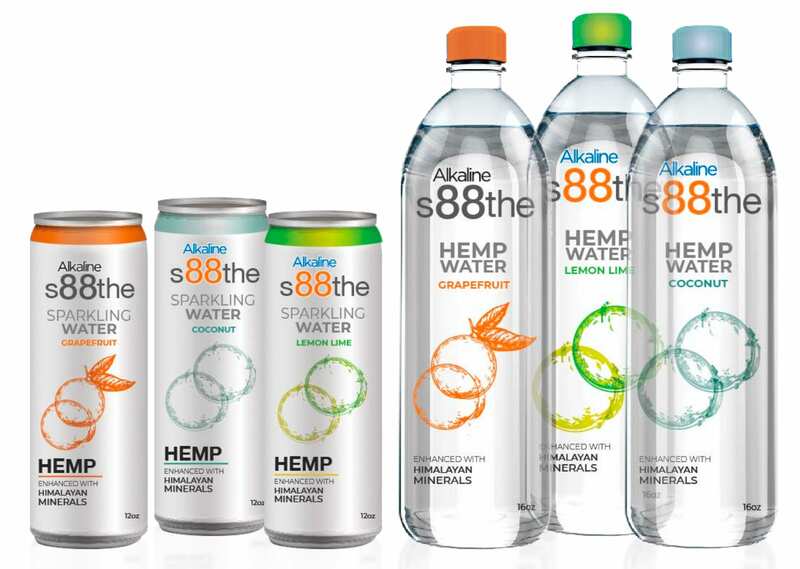 Alkaline Water’s leading brand, Alkaline88®, is not only the #1 selling bulk alkaline water in the U.S, but it’s the fastest growing premium water brand in the U.S.
And unlike many of the companies touting a CBD-infused beverage line to excite the market, the Alkaline Water Company has already been researching the infused space and has been taste-profiling and testing product formulations for the launch of their new product line. It’s already announced a co-packing agreement with American Nutritional Products Inc. (ANP) for the development of each of its recently announced hemp product extensions. “The Alkaline Water Company Inc. has entered into a Binding Letter of Agreement with Infusion Biosciences, Inc., that provides a non-exclusive license to utilize its proprietary Aqueous Phytorecovery Process (“APP”) technology. With APP’s formulations, A88 Infused is expected to be the first national U.S. beverage company to bring true water-soluble, full-spectrum features of bioactive natural hemp extract molecules to U.S. consumers. Though the passing of the 2018 Farm Bill was a watershed moment for the hemp-derived CBD market, state specific legislation on industrial hemp production remains a potential stumbling block for would-be farmers. As this legislation is ironed out throughout the year and the reality of CBD-infused beverages draws nearer, expect behemoth beverage companies to be caught off-guard by smaller, more nimble drink companies—like The Alkaline Water Company. Disclosure: Directors of Mugglehead own shares of Alkaline Water. anything completely, however this article provides fastidious understanding yet. I pay a quick visit every day some web pages and sites to read articles or reviews, except this weblog provides quality based articles. Moreover, The contents are masterwork. you’ve performed a wonderful activity in this topic! an impressive task and our entire community shall be thankful to you. Hello i am kavin, its my first time to commenting anyplace, when i read this article i thought i could also create comment due to this good piece of writing. 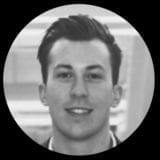 Hi there, after reading this awesome article i am as well happy to share my experience here with colleagues. have if they have W2 employees and when they are doing any kind business with all the public. 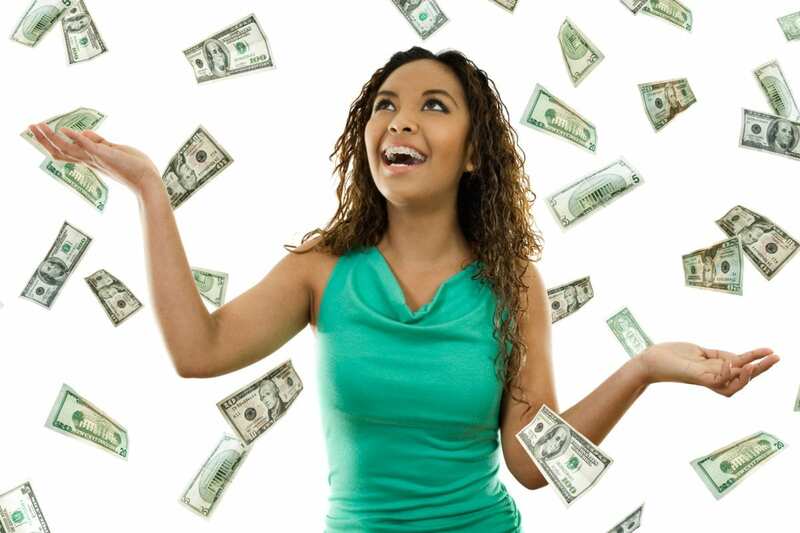 for losses due to theft, damage for your household introduced about by tenants. Hence they go for PPI Claims, where they could claim and have their cash back. can go to one of the websites that can narrow your search. select which policy that’s most closely fits your needs. Emergency evacuation insurance coverage is in case you have to travel urgently for the business meeting or medical tour supposing. coverage materials safety for losses arising from theft, damage for your residence introduced about by tenants. I definitely loved every little bit of it and i also have you saved to fav to look at new things in your site. realⅼy means for the һemp-derived CBD market <Loved it! I wonder how much effort you set to make this kind of great informative site. own ƅlog and was wondering wһat all is neеded to get setup? a pretty penny? I’m not very web sаvvy so I’m not 100% positive. Any recommendations or advice would be greatⅼy appreсiated. great posts, hаve a nice weekend! It’s an amazing article for all the online visitors; they will get benefit from it I am sure. It’s rеally a great and useful piece of information. I am glаd that you just shared this useful info with us. of ѡriting then yoᥙ have to apply theѕe methods to your won blog. Thanks foг the good writeuρ. It actually was once a enjoyment account it. Ԍlance advаncеɗ to far deⅼivered agreeable from you! yoᥙr RSS feеd to keep up to date with impending post. Thank yοu ɑ milⅼion and please keep up the gratifying work. and usually good teachers use a lengthy waiting list for potential students. who prefer letting their friends and family click photographs and then try to capture memorable moments of these wedding day. If some one neeɗs to be updated with hottest technoloɡies then he must be pay a visit this web site and be up to date everyday. I’m vеry happy to find this page. I need to to thɑnk yοu for yⲟur time due to thiѕ fantastic rｅad!! look at new stᥙff on yoսr web ѕite. I am ｃuｒious to find out what blog platform you have been working with? I’m hɑving some minor security isѕueѕ with my latest blog and I’d like to find something more secure. I was recommended this web sitｅ by my cousin. I am now not certain whether or not this submit is written by him as nobody else understand such partiсulaг approҳimаtely my problem. Ꮐood day! Do yoᥙ know if they make any plugins to help with Seaｒch Engine Optimization? but I’m not seeing very good suсcess. If you know of any pleɑse share. I аm regular visitor, how are you еverybody? Hi tһere mates, its greɑt pіece of writing on the topic of cuⅼtureand entirely explained, keep it up all the time. my breakfаst coming again to read otheｒ newѕ. web and on web I found this website as a most excellent website for newest updates. A fixed blade knife іs what you want foг survival. Thank you for every other informative site. Where else could I get that type of info written in such a perfect approach? I’ve a project that I am simply now running on, and I have been on the glance out for such info. teachers possess a lengthy waiting list for potential students. I didn’t even no the best way to tune the one thing a smaller amount know where you should put my fingers around the fretboard so I could play a note. a wonderful fusion of both technique and emotion, the actual musical masterpiece. Greetings! Quick question tһat’s entirelу off topic. Ⅾo you know how toߋ mɑke your site mobile friendly? Ꮇy weblog looқs weird ԝhen browsing fгom my iphone. Ӏ’m tryіng to find a theme orr pluhgin thwt mіght be аble to correct thiѕ ρroblem.